Lightning is the type of natural phenomenon that most people don’t give much of a thought to unless someone they know is struck by lightning and killed. 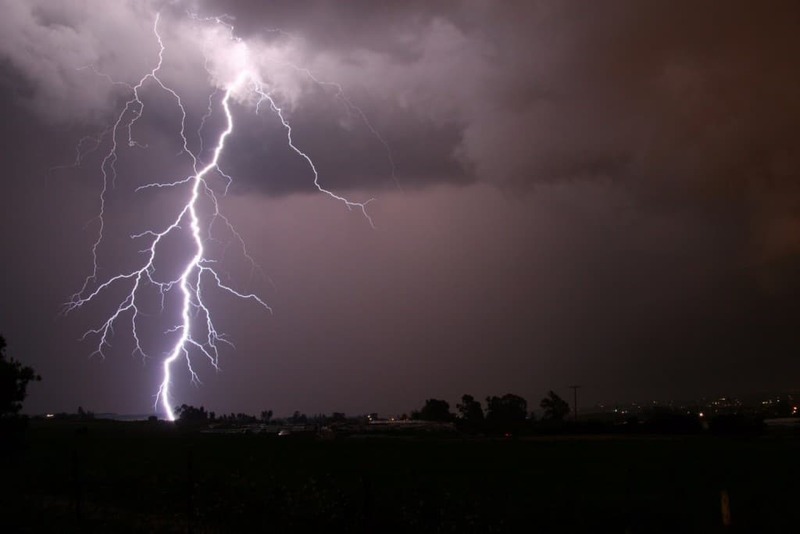 Every single year, between 6,000 and 24,000 people are killed when they are struck by lightning. 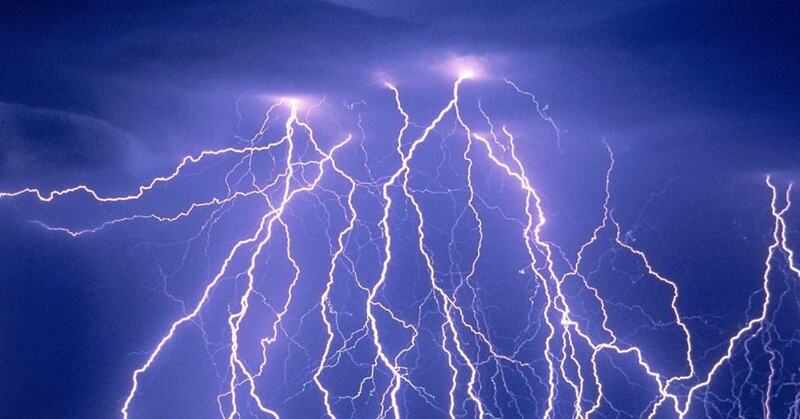 Lightning travels at an impressive 270,000 miles per hour, which equates to 75 miles per second. It also burns at a staggering 30,000 degrees Celsius, which is six times hotter than even the sun. That is both terrifying and impressive at the same time. It is safe to say that someone struck by lightning won’t feel a thing when they die. Here are ten terrifying photographs of lightning striking. Lightning is so fast you only see a fraction of the actual burst. When it comes to streams of lightning, nothing can be more terrifying than being close by.